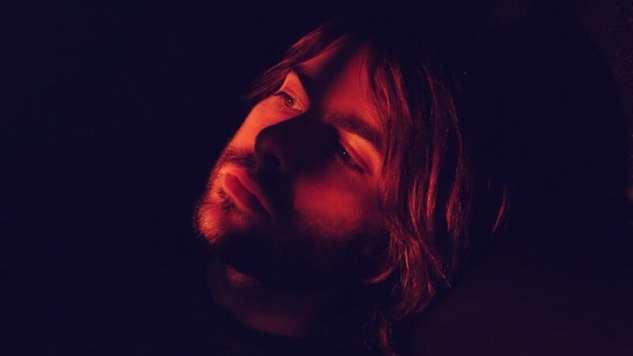 Exclusive: Listen to Rooney's Hopeful New Single, "Do You Believe"
The Robert Schwartzman-led project Rooney is back today with a new single, “Do You Believe,” which you can stream exclusively here at Paste ahead of its official release tomorrow, Friday, Aug. 17. “Do You Believe” is a pensive, optimistic track with maximal beats and a catchy synth line. It picks you up when you’re feeling down and makes you feel hopeful that something better is on the way. Schwartzman wrote it after the 2016 election. The song also appears (alongside a handful of other new Rooney songs) in Schwartzman’s new film, The Unicorn, out early next year. The comedy stars Nicholas Rutherford, Lauren Lapkus, Lucy Hale, Beck Bennett, Dree Hemingway, Kyle Mooney and Beverly D’Angelo. Rooney are headed out on their Cosmic Interlude Tour in a couple of days. Their dates are below, beneath “Do You Believe” and a 2016 Rooney performance from the Paste archives.